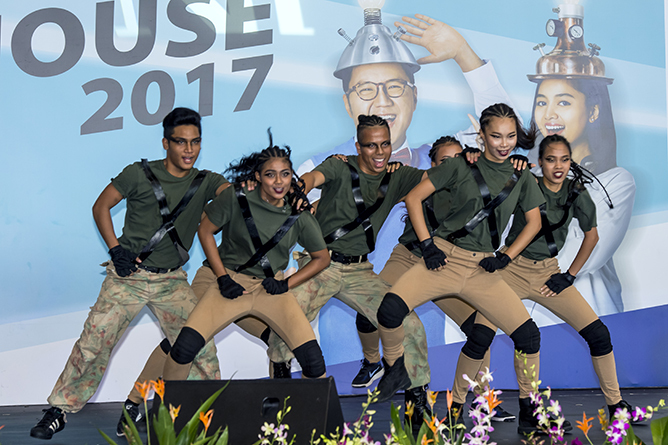 Don't Miss These Exciting Activities At NYP Open House 2018! It’s the Open House season! 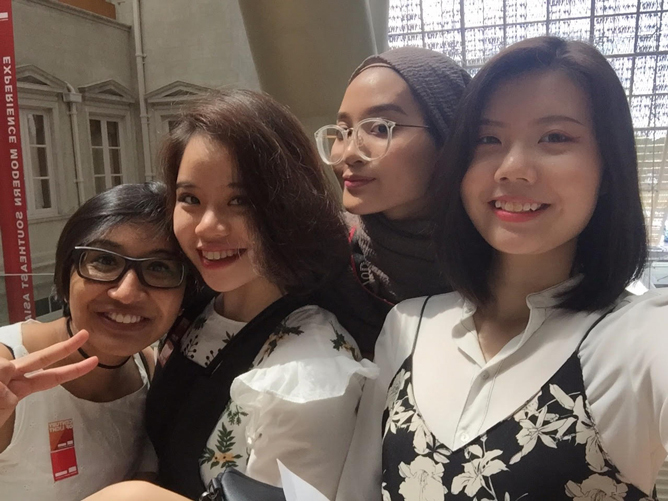 For those of you who are heading down to the Nanyang Polytechnic (NYP) Open House, we’ve got you covered with these to-dos so you can enjoy the full NYP experience. Let’s go! Before the crowd starts to gather, make a beeline for the social media photo booth located at the atrium for a group photo with your squad. Get your wefie printed on the spot, and off you go to explore the campus grounds! 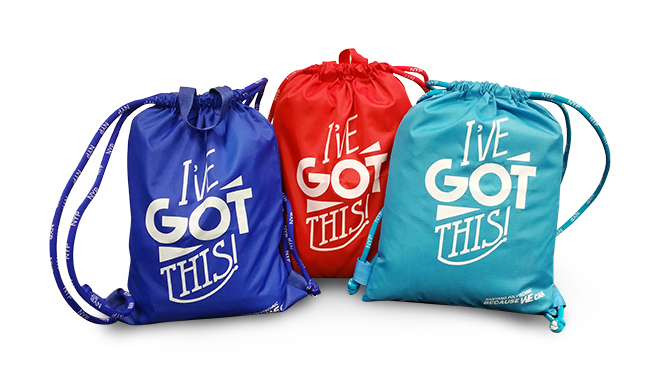 Like every other kiasu Singaporean, redeeming an awesome goodie bag for yourself at the Open House should always be at the top of your checklist. We’re expecting these babies to be snapped up real quick, so be sure to pre-register your interest to secure yourself a goodie bag. Fancy getting crafty? Pop by NYP’s MakerSpace at Blk P, Level 2 where you can experience the freedom to create anything you can imagine with the help of NYP innovators – think self-designed T-shirts, quirky costumes, adorable plush toys, personalised skateboards, mechanised robots… you name it. You can even take home your own customised notebook and tote bag! Have yet to decide on your diploma of choice? 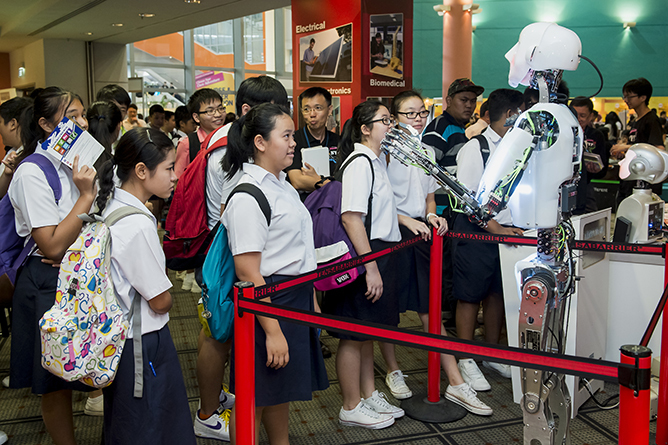 Head down to the Course & Career Exhibition at the Auditorium Lobby (Blk A, Central, Level 1) to find out more about NYP’s 44 Diploma courses and three Engineering programmes, including the new Diploma in Robotics and Mechatronics. There, you’ll get to speak to experienced lecturers and students from all seven schools, and gain a deeper insight on the learning environment and campus life at NYP. NYP offers plenty of scholarships to help fund your studies, while providing you with grooming opportunities to boost your resume. Students who enrolled into the Diploma in Digital & Precision Engineering are eligible for the National Precision Engineering Scholarship, while those who are interested in taking up a course in Information Technology can check out the various bond-free scholarships available at the School of IT. For more information on the other bond-free scholarships available, visit the Admissions Information Booth at the Course & Career Exhibition. 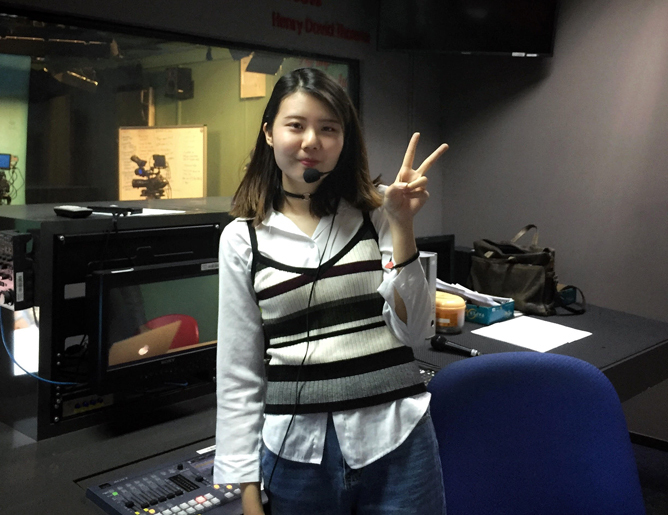 Aside from seminars and workshops, go on the guided campus tours where you’ll get to check out NYP’s state-of-the-art facilities, view innovative projects created by students and immerse yourself into the inspiring learning environment. After all, this might just be the place you’ll soon call second home, so why not take the chance to familiarise yourself with the area? Don’t forget the plethora of CCAs showcases! Take your pick from the diverse array of extra-curricular activities available at NYP, all while enjoying the exciting line-up of performances put up by the student talents. From hip-hop stages to martial arts displays, vocal performances to outdoor adventure demos, you’re in for a smashing good time! 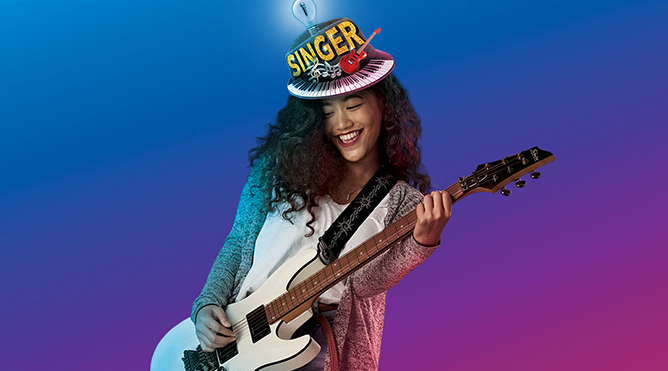 Last year, we had The Sam Willows and The Summer State – this year, it’s ShiGGa Shay’s turn to take the stage at the NYP Night Open House on 5 January. 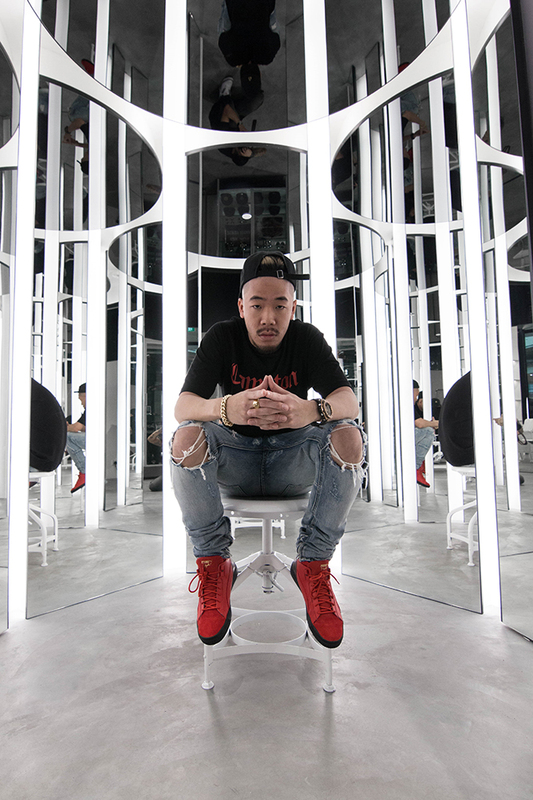 The homegrown rapper will be performing his discography of rap-heavy hits as part of the NYPTV On Air ‘Live’ from 6pm to 7pm, so drop by the Atrium Stage (Blk A, Central, Level 1) to catch the ‘Lion City Kia’ in action! 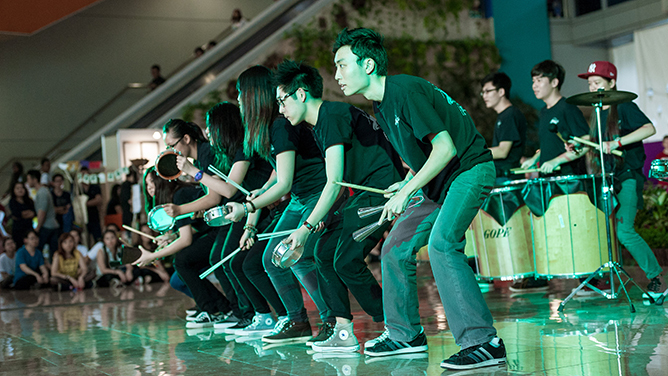 Lots of fun activities await during the NYP Night Open House, but what we’re particularly looking forward to is the much-anticipated finals of the NYP Jam! Singing Competition happening from 7pm to 9pm at the Atrium Stage. 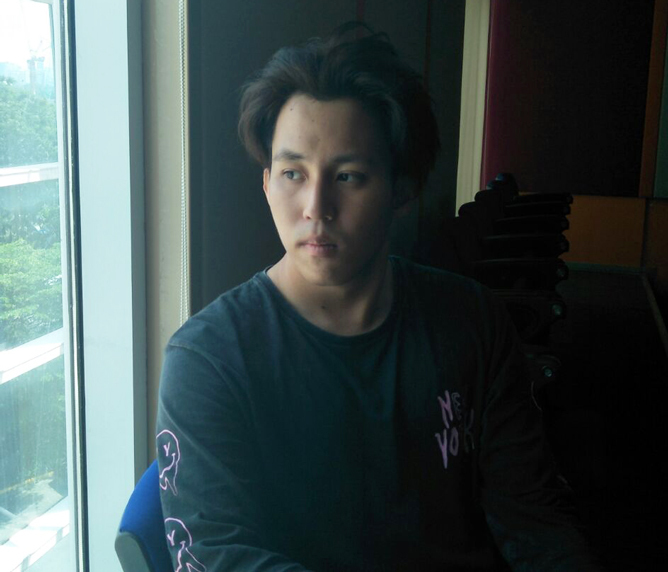 Hosted by Mediacorp 987 DJ Kimberly Wang, watch the singing hopefuls as they belt out their best in a bid to impress the crowd. The party’s just getting started! From 9pm to 11pm, the Atrium Stage will then be transformed into a full-blown dancefloor with student DJs from NYP’s very own Live Audio Club hitting the decks for a super-charged dance fest. 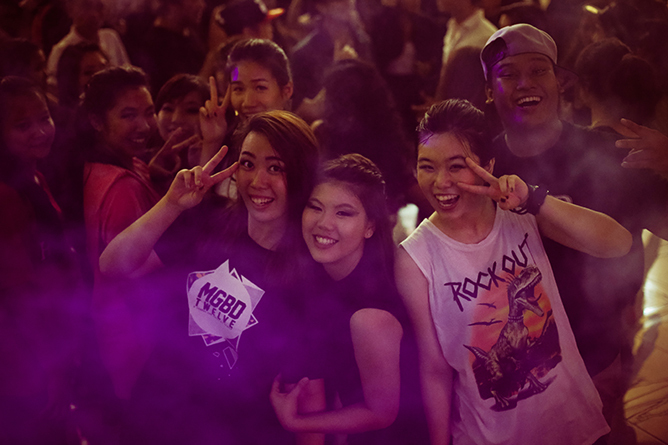 Witness the final showdown of NYP Groove! Last but not least, show your support for the talented dance crews that will be battling it out for the crowning glory at the NYP Groove! 2018 Street Dance Competition finals on 6 January, 1pm. We’ve seen ’em slay at the auditions, and we can’t wait to find out which team will emerge victorious! 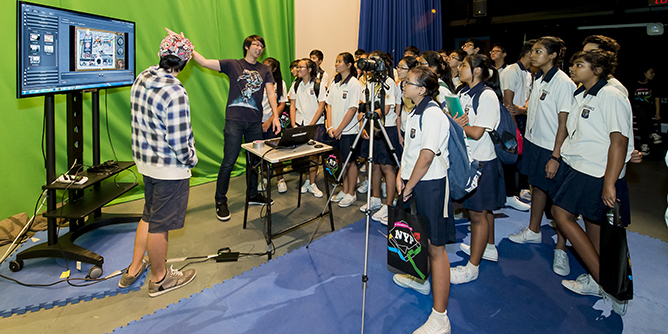 Check out more event highlights of the NYP Open House here! With 2018 just around the corner, it’s time to prep your list of New Year’s resolutions for the year ahead. But instead of striving for the usual materialistic goals, why not put your mental well-being first for a change? Here are some ways to feel more content and satisfied about yourself. Learning about different cultures and seeing how people live in other parts of the world is a deeply enriching and character- building experience. You’ll learn to appreciate the things you have and pick up good practices from others, whether it’s punctuality, friendliness or healthy-eating habits. Even if you’re tight on a student’s budget, there are many ways to travel for cheap so it’s best to do it at this point in life when you have little to no heavy responsibilities. The world’s your oyster! an indulgent dessert and lots of ‘me’ time. Most people might not understand why you would get a manicure, hair spa or facial if there’s no special occasion coming up, but doing it just because it makes you feel happy is all the reason you need. You deserve it! Maintaining privacy is okay, as long as you still feel comfortable sharing things with others when you feel you want to. Don’t keep your feelings bottled up when you feel you’ve been treated unfairly, and don’t be afraid to reach out to trusted friends to share your worries. Tell them if you just want a listening ear, or ask them for advice if that’s what you need. Feeling connected to others helps you feel more optimistic, and also lessens the weight on your shoulders. Do you walk away from your friends feeling drained, lousy and depressed all the time? Maybe you’re hanging out with the wrong crowd. If your pals stir up too much drama, get you in trouble all the time or make you feel unworthy, these people don’t deserve your time and attention. Make new friends and start being treated kindly, the way you were meant to. you feel more positive about yourself, not to mention it could even lead to a potential career path down the road. Filling your time with healthy habits also makes you feel more fulfilled, and one can never get tired of doing something you enjoy, right? To make hobby time extra productive, come up with some creative ways to express it that no one has ever seen before! take for granted what we already do. Besides keeping a gratitude journal to note down everything good that happens to you, try going a week without complaining or gossiping – and instead share compliments freely, accept them gracefully, and attempt to be more patient when you feel things aren’t going as planned. See every day asa gift, and be excited for all the little pleasant surprises that come to you. have perfect lives, yet they seem to on social media. People will only show what they want online; just think about how many Instagram and YouTube stars have dropped out of the race because they admitted they felt ingenuine. When you’ve had enough of your friends’ humble brags, travel snaps and flawless selfies, simply put the apps on hiatus and focus on your own real and ever-fabulous life instead. Do you trudge into class every morning fuming over something? Keep in mind that people generally have good intentions, and don’t take offence so easily. When you find yourself getting peeved, go for a walk or sweat out all the emotions with a workout. Or better yet, share your thoughts with the other party instead of racking up negativity. This article was adapted from Vol.30 Issue 1 issue of Teenage Magazine. What’s your New Year’s resolution for 2018? Share with us in the comments section below!